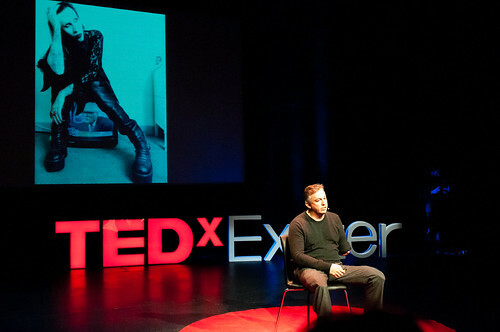 Photos by Matt Round Photography. 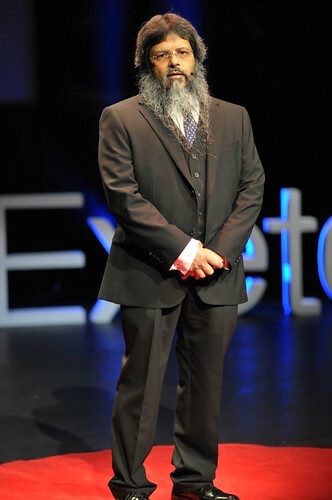 More are available in the full set on Flickr. 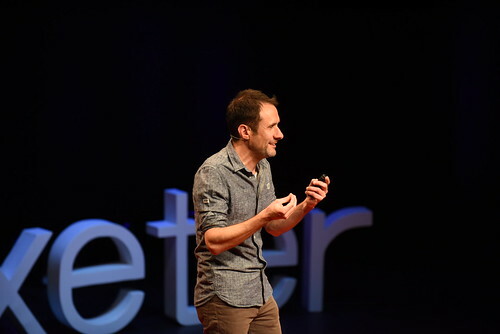 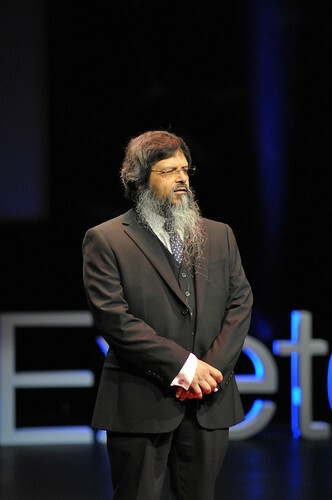 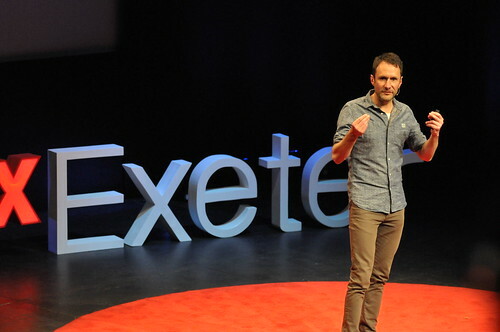 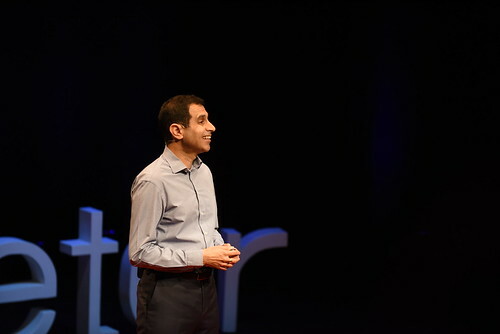 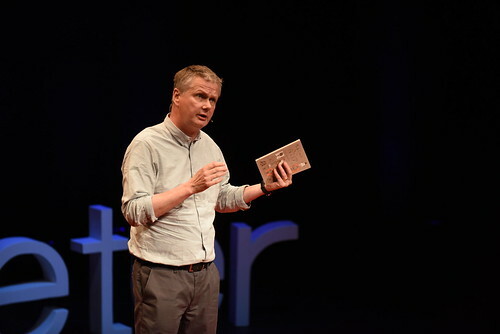 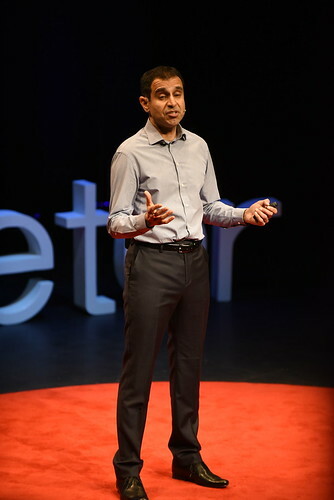 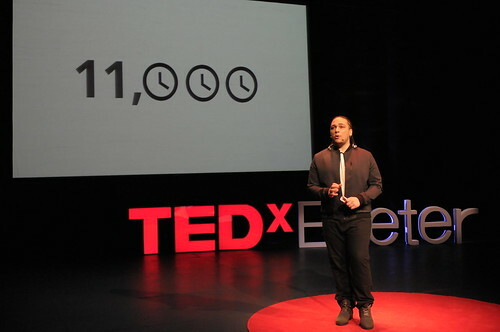 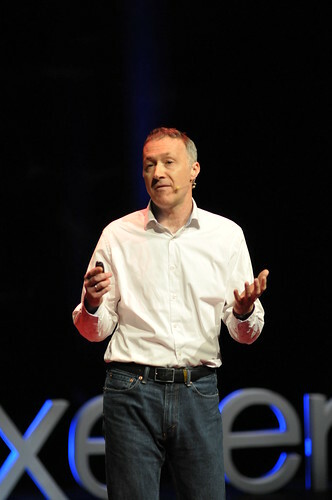 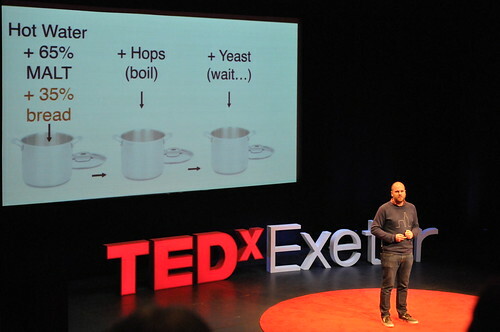 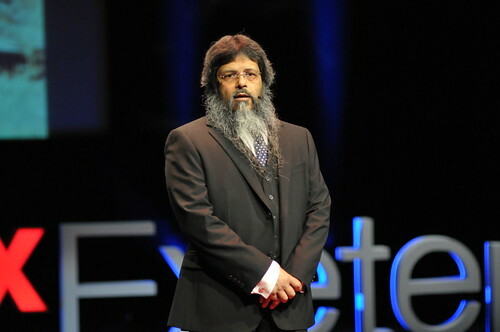 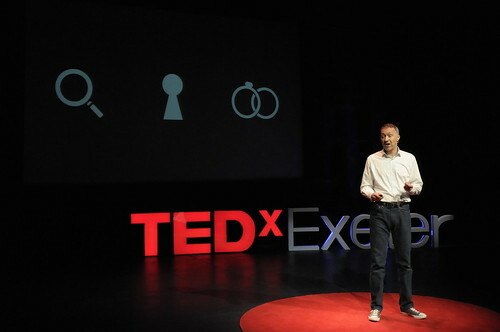 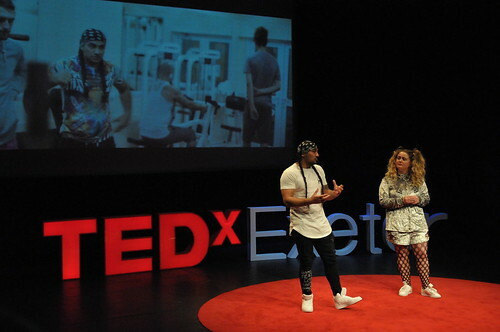 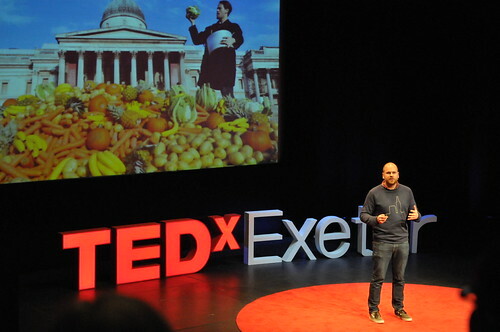 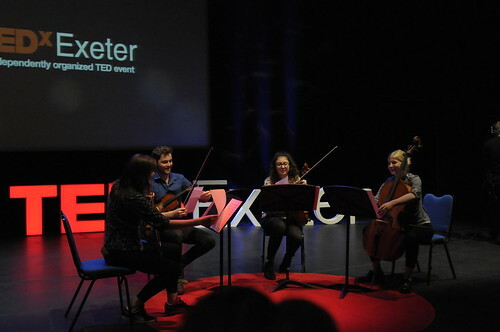 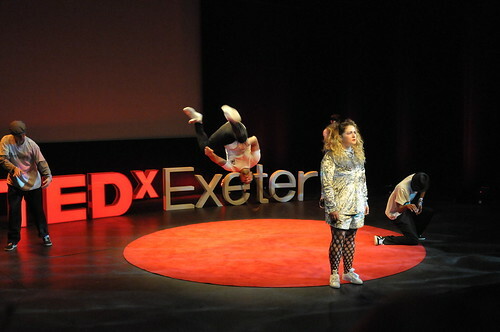 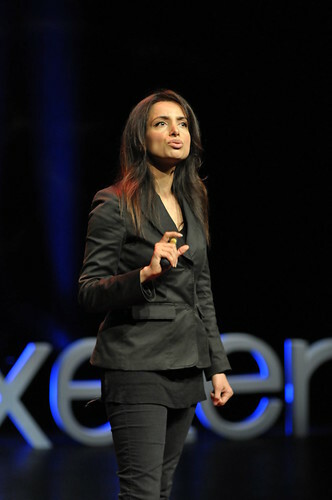 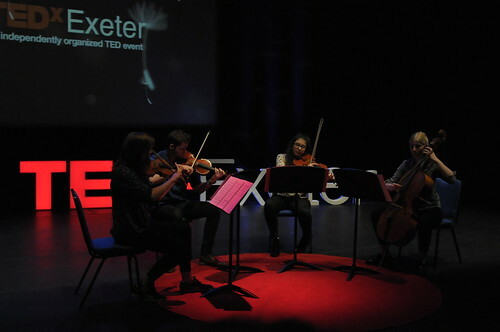 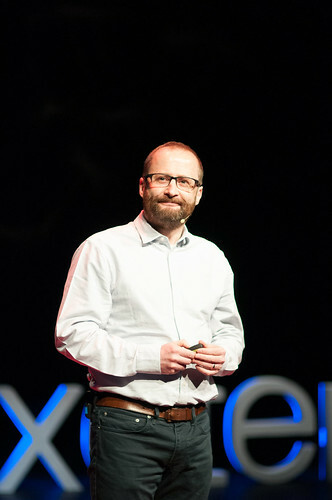 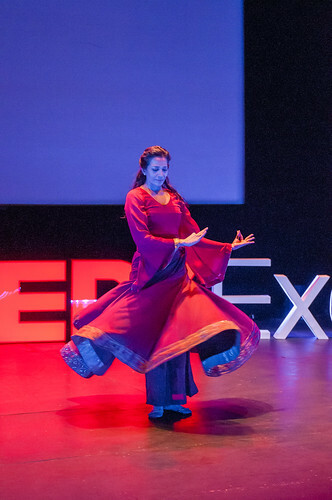 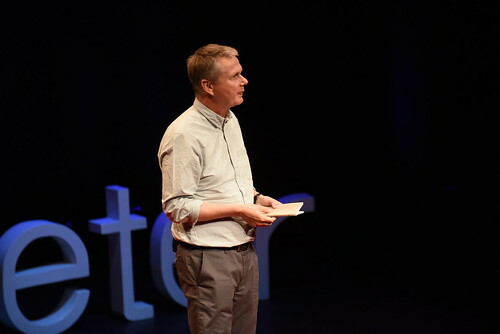 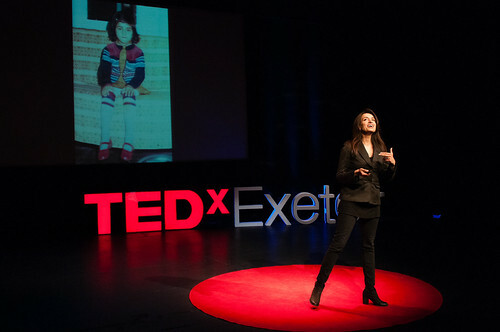 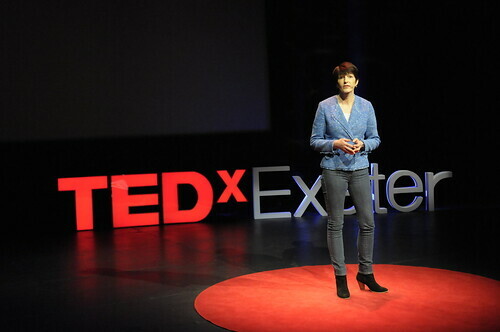 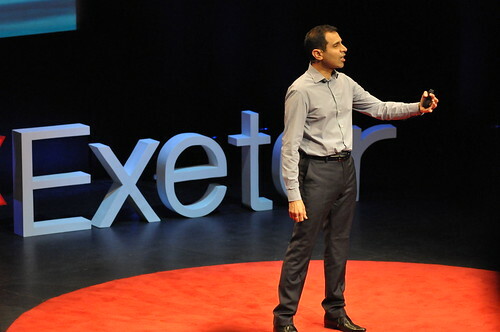 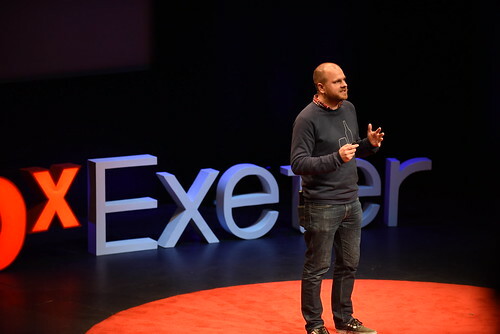 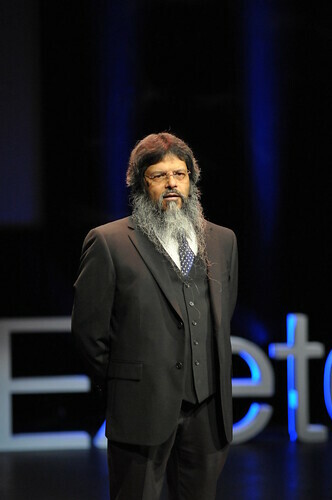 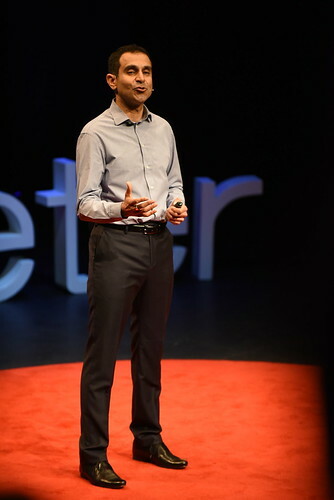 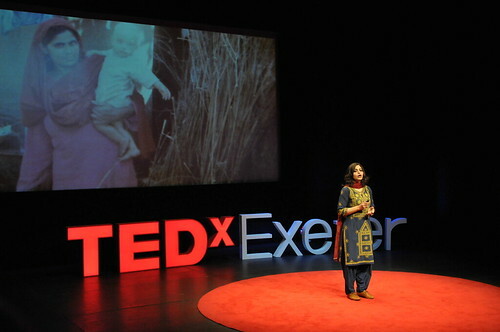 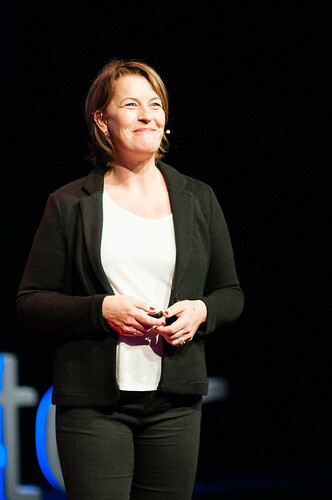 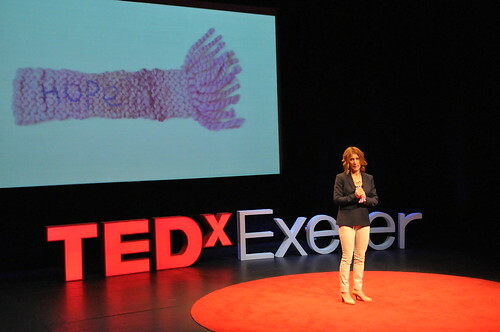 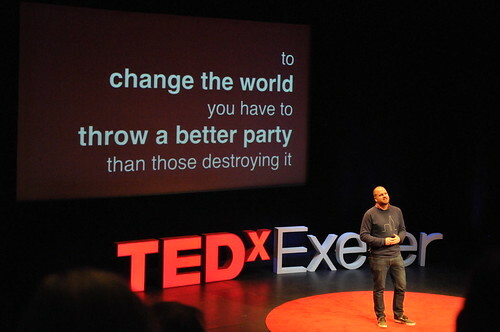 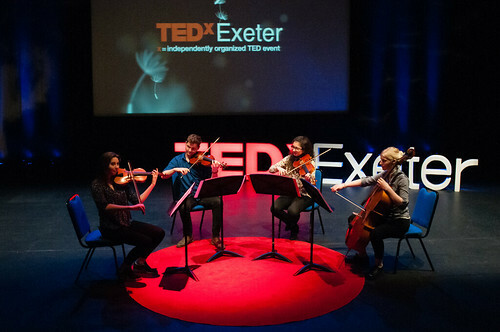 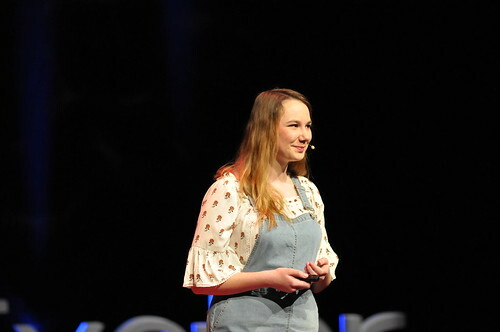 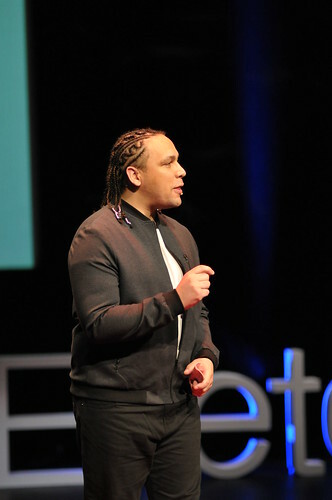 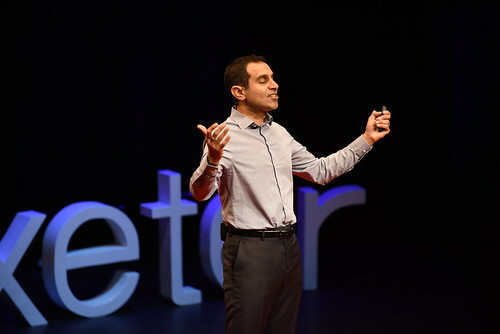 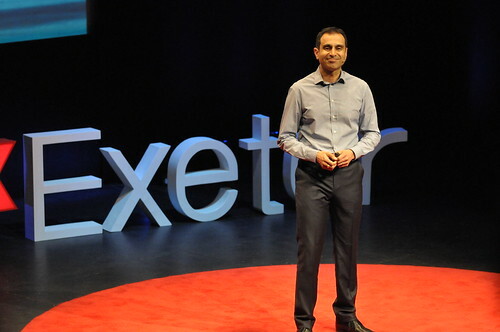 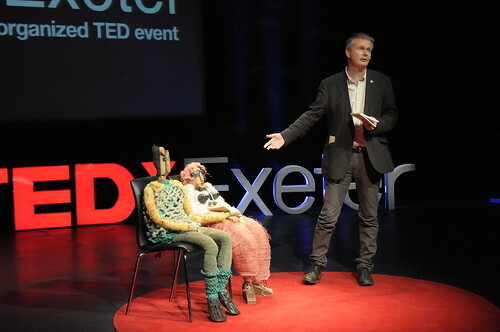 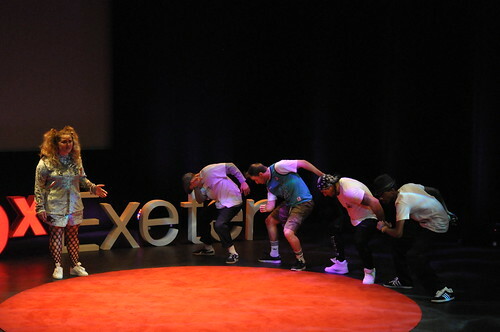 The images can be downloaded under Creative Commons, but they still require acknowledgement as © Matt Round/TEDxExeter.